The Chief of the U.S. Environmental Protection Agency will be in Butte and Anaconda Friday, Senator Steve Daines announced Tuesday. 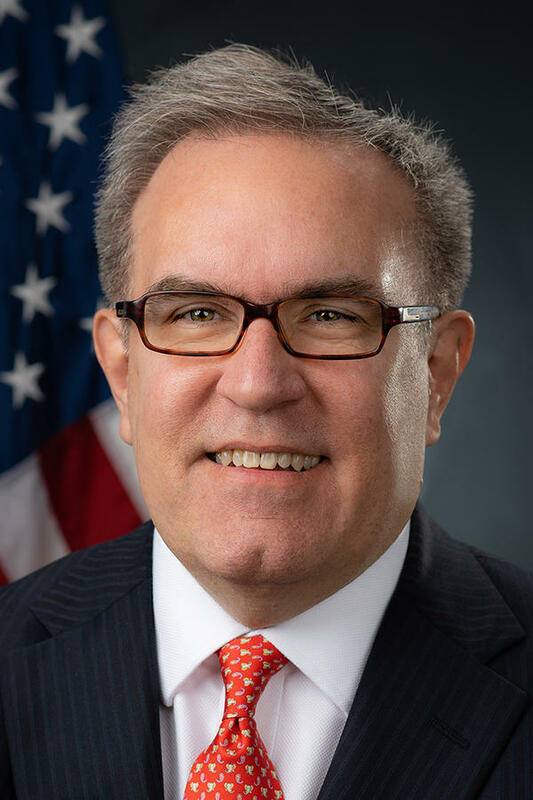 Acting Administrator Andrew Wheeler will tour Superfund sites and meet with local leaders and community members in the Mining and Smelter cities. Acting EPA Administrator Andrew Wheeler. 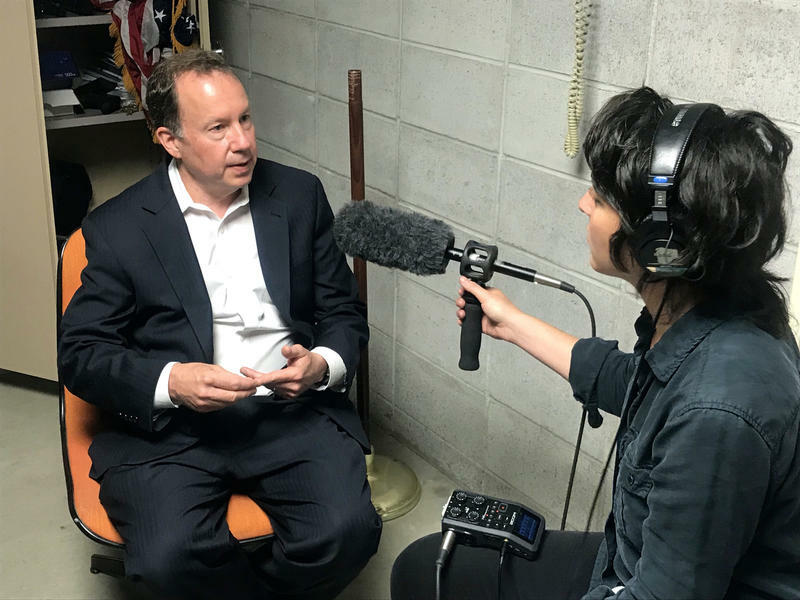 It’s been more than 28 years since a national leader of the EPA has visited the Butte - Anaconda Superfund site complex. Evan Barrett with the Restore Our Creek Coalition in Butte says he’s glad Wheeler is coming and will have a chance to see the real problems the communities are facing. Barrett says he hopes it will help continue recent forward momentum with the decades-long cleanups. "The most important thing is for the kinds of thing that we think are going to emerge to not be stopped at a higher level. The national administrator being here, and becoming familiar, probably will ensure that what we get done here doesn’t get undone at the Washington level," says Barrett. After years of stagnation, the EPA’s regional administrator in Denver late last year took a lead role in initiating final Superfund cleanup deals in both Butte and Anaconda, which are currently being negotiated. Barrett says he’s frustrated that no public meetings with the Acting Administrator from Washington, DC are scheduled during his visit. "While we’re appreciative of the meetings that they are going to have, and the people they are going to meet with, the fact is that Senator Daines’ meeting, the primary meeting, is with 15 stakeholders who have been hand selected," says Barrett. "The media can be there but regular folks can’t be there. People like myself who have spent thousands of hours trying to work on restoring the creek - we don’t have a chance to talk." Acting Administrator Wheeler stepped into the position when Scott Pruitt resigned as head of the EPA in July. Last year, Pruitt placed Butte and Anaconda on his “emphasis list” for targeted attention from the agency. 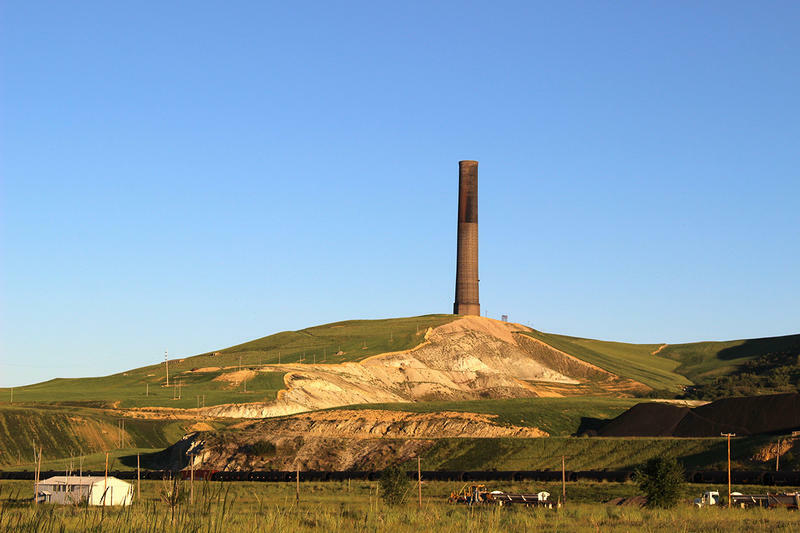 If you’ve ever driven through Southwest Montana on I-90, you’ve probably noticed the lone smoke stack standing sentinel near Anaconda. That’s the iconic Anaconda Smelter Stack - one of the tallest free-standing masonry structures in the world. For over a century, the smelter processed copper ore from Butte, and the stack belched thick smoke out over the valley. The public has been forbidden from visiting it for nearly four decades. 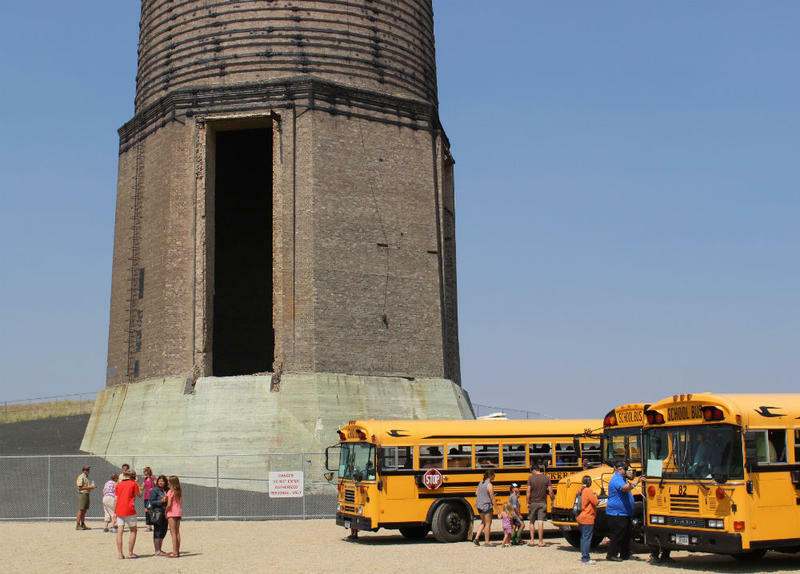 But this year, for it’s 100th anniversary, tours of the stack are being offered. I hopped on one Thursday. 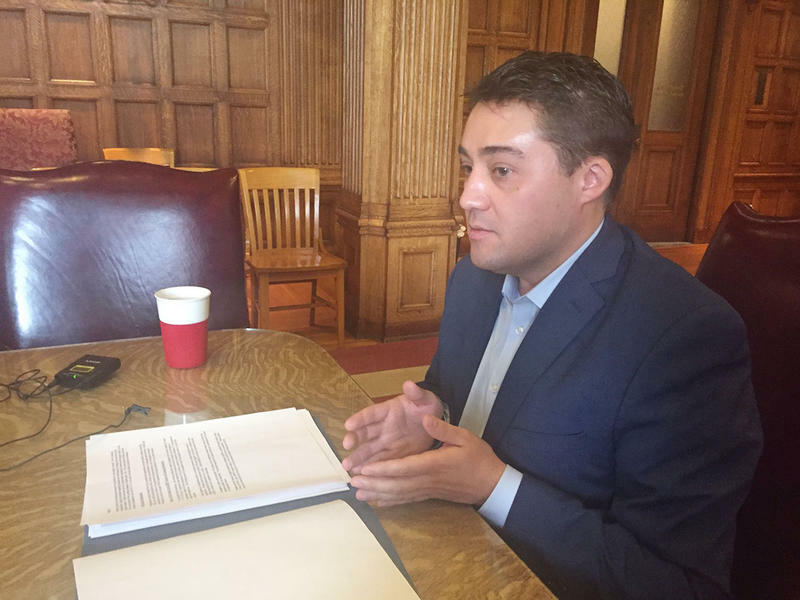 State budget director Dan Villa will leave that position in about five weeks to become the next executive director of the Montana Board of Investments. Last night Anaconda residents got their first chance to hear about the conceptual Superfund cleanup agreement reached over the weekend with the Environmental Protection Agency, but few details were shared. Over the weekend, the parties involved in Anaconda’s Superfund cleanup reached an “agreement in principle,” meeting the deadline set by the Environmental Protection Agency just in the nick of time. 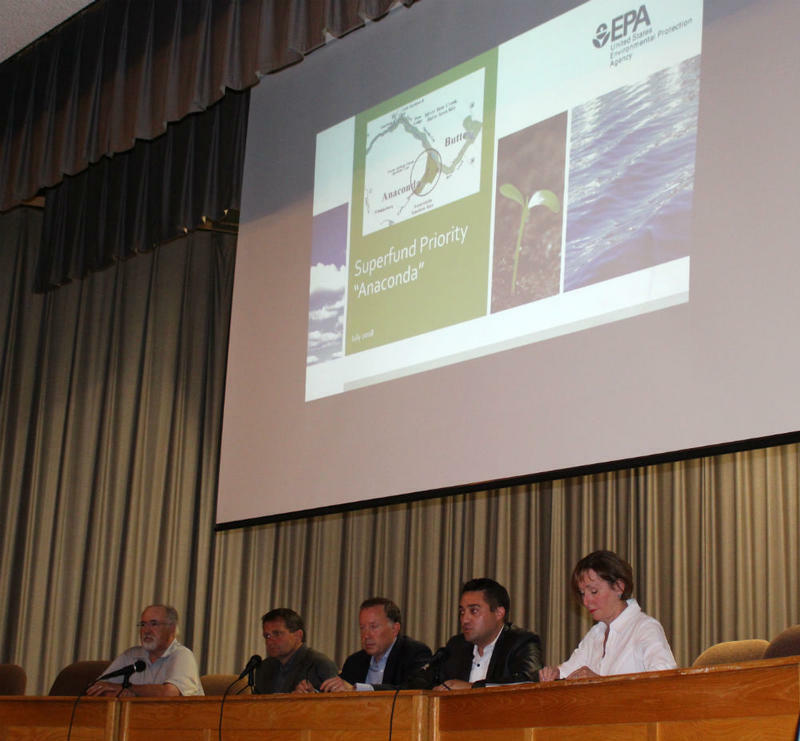 In April, an EPA regional administrator set a new deadline for a cleanup agreement of July 31. That strategy worked. On Saturday night, the parties successfully reached a conceptual cleanup agreement for the Anaconda Smelter Superfund site.